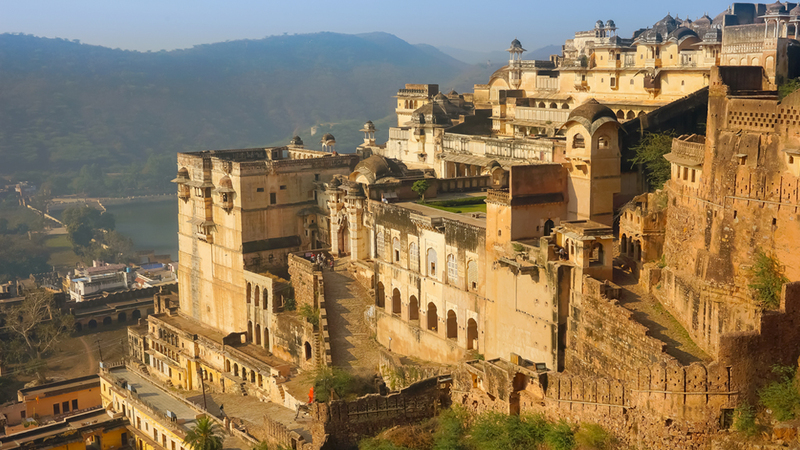 Rajasthan or the ‘Land of Kings’ is undoubtedly one of the most beautiful places to visit in the entire world. A land steeped with rich history, a land dotted with remarkable palaces, fortifying forts, and timeless tales, this perennial land has evolved parallelly with the sands of time. Ruled by several dynasties: Rajputs, Marathas, Chauhans, Mughals, Marathas, and British, this part of India has always been a centre-stage of power, wealth, art & literature, architecture, and harmony. Being a host to multiple rulers and a mixed of cultures, Rajasthan has emerged as a sublime destination in the history of India. It’s time, you should know about how this desert land rose like a phoenix in the pages of history and reached the epitome of an era bygone! 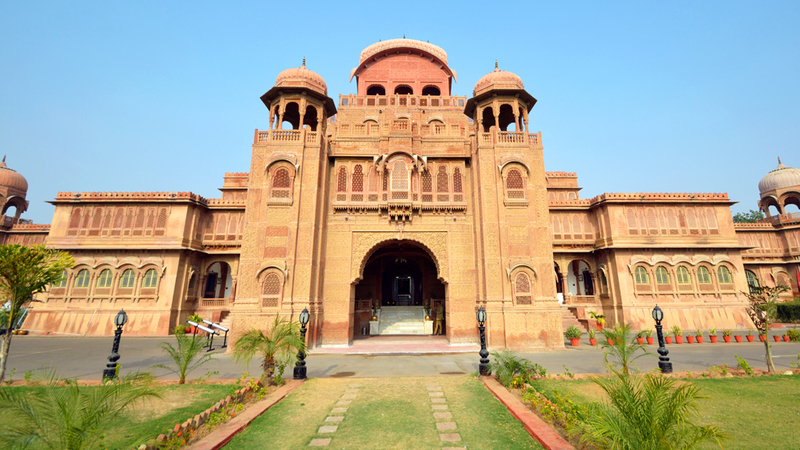 The geographic location and favourable condition made Rajasthan a strategic location in history. The first human settlement found in this region goes back to the Indus Valley Civilization. Evidences found in the Jhunjhunu and Sikar districts of Rajasthan proves the existence of 5,000 years’ old human settlements in the region. Vedic scriptures found in the Brahmavarta (which was once a Vedic State), Mehrangarh, and Rewari (both in Haryana), shows the existence of ‘SanatanDharam’ (the foundation of present day Hinduism) in Rajasthan. Traces of the Harappan Civilization were also found after excavations were carried out near Kalibanga in 1998. 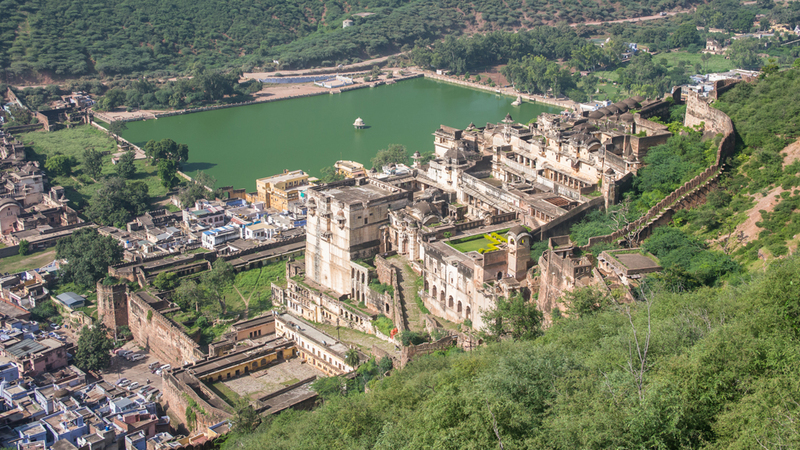 Adding all these, it is quite evident that the Rajasthan’s history is as old as the human civilization. Other historic evidences found across the present-day Rajasthan also shows that it was once a periodic centre of attraction among various rulers and dynasties. Arjunyas, Kushans, Malavas, Saka Satraps, and Yaudheyas were some of the eminent empires Rajasthan witnessed before 321BCE. 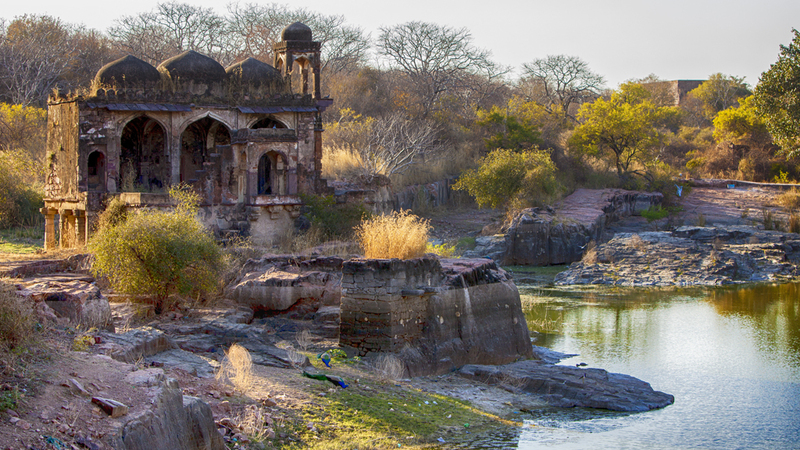 Post this era, the state was ruled by the Gupta dynasty whose evidences can be found in andaround the Jhalawar region. Century old Buddhist caves and Stupas were found in these regions. After the downfall of the Gupta Empire, Rajasthan had a new phase of history under the reign of Gujara-Pratiharas who came into power by 700CE. It was a period when the desert land became stable and started reshaping history! What we know about Rajasthan today, is the impression or the essence of the much-acclaimed Rajput Era that rose to power during the 9thcentury. 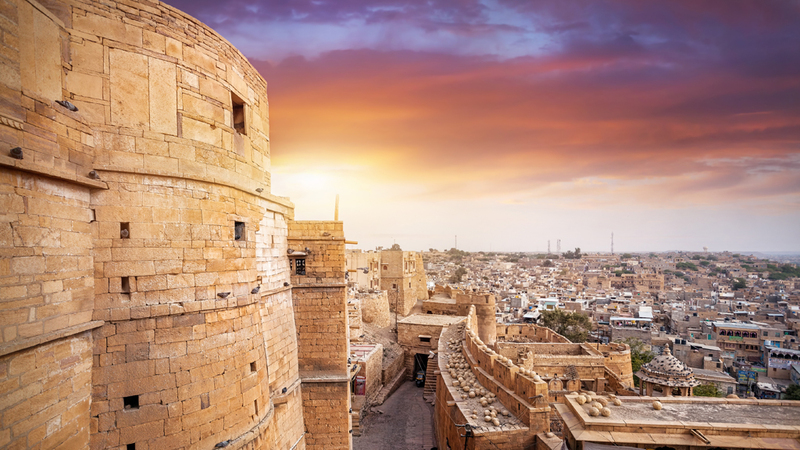 Among all the clans and rulers that ruled over this part of India, Rajput rulers are still revered as the most influential and considered as the pioneer is shaping up modern-day Rajasthan. Though the Rajput dynasty started flourishing in the Thar Desert by early 8thcentury, it was the 9th century when they rose to supremacy and hold command over the entire of Rajasthan. By 12thcentury, this clan divided into a total of thirty-six different clans and around twenty-one dynasties. Their visionary knowledge, taste for excellence, undefeatable spirit, and patriotism finally made them the most influential rulers across the great Thar Desert. While the Rajput rulers reached the zenith of power and control over the Thar Desert, India had foreign invaders from countries like Afghanistan, Kabul, and other Muslim countries. Though most of the inland rulers stood against these foreign rulers, most of them perished with them against the wrath of the war techniques and massive forces of the foreigners. The growing fume of the outsiders gave birth to a pact between the Rajput and Chauhan rulers by 10th century where the former helped the latter to build their empire in Rajasthan. With this treaty in place, the Land of Kings survived all the attacks and came out victorious in most of the battles against the Muslim rulers and other foreign powers. The battler of ‘Tarain’ fought between Prithviraj Chauhan and Muhammad Gohri in 1191 was the most significant one among these attacks. Tasting defeat in the battle of Tarain, Muhammad Gohri reattacked Prithviraj Chauhan in 1192, and established the first Muslim Empire in Rajasthan. This eventually marked the downfall of the Chauhan dynasty and helped Muslim rulers to strengthen and recreate the history of Rajasthan. As the Chauhan dynasty perished into the sands of time, Muslim supremacy started sprawling and took over almost the entire of Rajasthan till a ruler from Northern-India stood against the Muslim Empire in 1553. It was the valorous ruler named Hem Chandra Vikramaditya (also known as ‘Hemu’ by historians), who crushed the then empire and hoisted his flag in Rajasthan. Hemu’s rule over Rajasthan crashed down into the hands of Mughal emperor Akbar in the battle of ‘Panipat’ in 1556. Defeating Hemu, Akbar showed his interest in forming alliance with the Rajput rulers; he even married ‘Jodha Bai’, a Rajput Princess from Jodhpur. 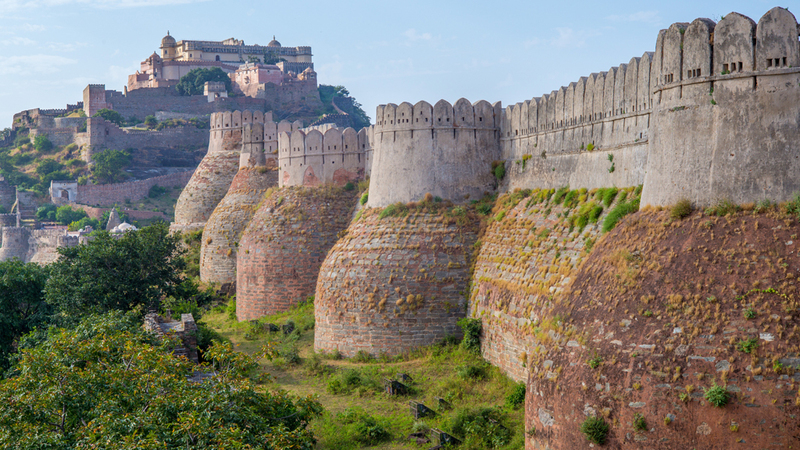 Though most of the existing rulers supported and greeted Akbar’s alliance, there were rulers like Raja Maan Singh from Mewar, who stood against the supremacy of Akbar. Growing disagreement and rivalry between the two rulers resulted in a fierce battle among the two. With this battle, Akbar established his rule all over Rajasthan while having most of the Rajput rulers as his faithful allies. Maharana Pratap; son of Raja Maan Singh, once again rose against the Mughal empire and called for the battle of ‘Haldighati’ against Akbar in 1576. The result of the battle went against Maharana Pratap and forced him to go into exile for almost 12 years while continuing his fight against the Mughal emperor valorously until he succeeded in 1588 in the battle of ‘Dewar’. Akbar’s defeat into the hands of Rana Pratap caused the downfall of Mughal Empire for the first time in the history of Rajasthan. This downfall also gave birth to a new chivalry system among the existing Rajput and Chauhan ruler, and continued for a significant period of time. Early 1700 witnesses the rise of Maratha Empire in Rajasthan when PeshwaBaji Rao I from Pune started marching the North. With this, Rajasthan came under the influence of Maratha rulers who were the close aides to Holkars and Scindhia rulers. With every battle, Maratha empire started expanding their base and finally took most of the prominent Rajput rulers under their control. It was the time, when Pune (also called the ‘Cultural Capital’ of Maharashtra) became the centre of power. Rajasthan’s history witnessed a whole new change and dimension after the arrival of East India Company during 19th century. As the entire of the state was then ruled by different rulers, it gave the British government to enroot their policies and sovereignty among the rulers. The newly arrived foreign company implemented ‘divide-and-rule’ policy and was significantly successful in carrying out their operations. Within this period Rajasthan witnessed the establishment of cities like Jaipur and Marwar region along with Bharatpur,Dhaulpur,Karauli and others. East India Company finally proposed the Rajput ruler’s safety and protection from their enemies and asked them to come under British suzerainty. 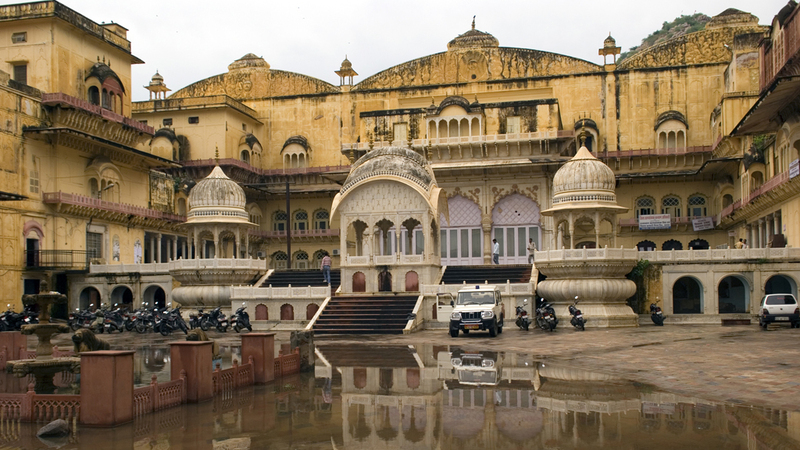 Present day Ajmer city became the base of British Raj, while the other princely states were ruled by the Rajput rulers. The term ‘Rajasthan’ was coined under British Raj after nineteen different Rajput rulers signed treaty to come under a single pact. After India gained independence from British rulers, the Nehru-government entered into a political treaty with the Rajput rulers to join independent India. Under this agreement, the Rajput rulers were granted their individual titles, properties, and a regular royalty according to their status. However, after Indira Gandhi became the Prime Minister of Independent India, she abolished the monarchy system and titles pertaining to it. This resulted in withdrawing titles and ceasing of excess property from the erstwhile families. Following the seizure of sovereignty, Rajasthan became a full-fledged part of India, and started conduction elections according to the Indian Government policies. Present day Rajasthan has a total of 33-districts, 105-sub-divisions, 222-town, and numerous villages and tehsils. Heera Lal Shastri was the first elected Chief Minister (1949-1951) of the state followed by other prominent leaders. At present, the state is under the rule of VasundharaRaje who has been elected twice as the Chief Minister between 2003-2008 and 2103 to present.